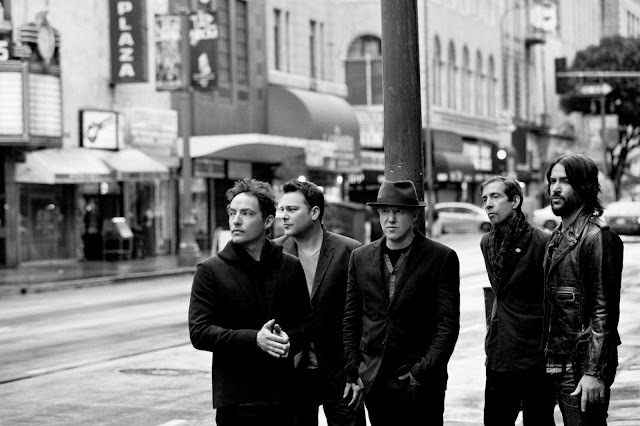 Grammy winning 90s/00s rock band, The Wallflowers have ended their hiatus and are coming back with a brand new music! What a surprise! Earlier this month, 90s rock band The Wallflowers announced that they are in fact BACK in the studio and putting the finishing touches on a new studio album, due out this Fall on Columbia Records. Back on board we have frontman Jakob Dylan, alongside original band members Greg Richling (bass) and Rami Jaffee (keyboards). Joining those original three will be longtime Wallflowers guitarist Stuart Mathis and drummer Jack Irons (Red Hot Chili Peppers, Pearl Jam).